How Long Do Hiking Boots Last? 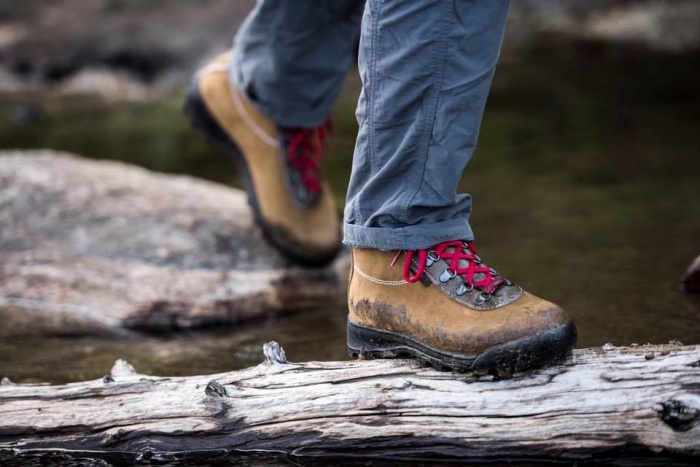 Soggy feet, flapping soles, and the dreaded peek-a-boo toe hole – someday your hiking boots will die an undignified death. But when will that be, and what can you do to help prevent it? We asked the experts. Few pieces of gear are as beloved as a favorite pair of boots. Not only do they accompany you on your most scenic adventures; most of the time they bring you there! So it’s understandable you wouldn’t want to part with them – even if they’re ratty, ragged, and smell like a wet barn. Well, we have good news: Your boots can live a longer, happier life. And you can prepare for the end knowing how long they should last. We spoke with product managers and marketing directors at Vasque and KEEN. 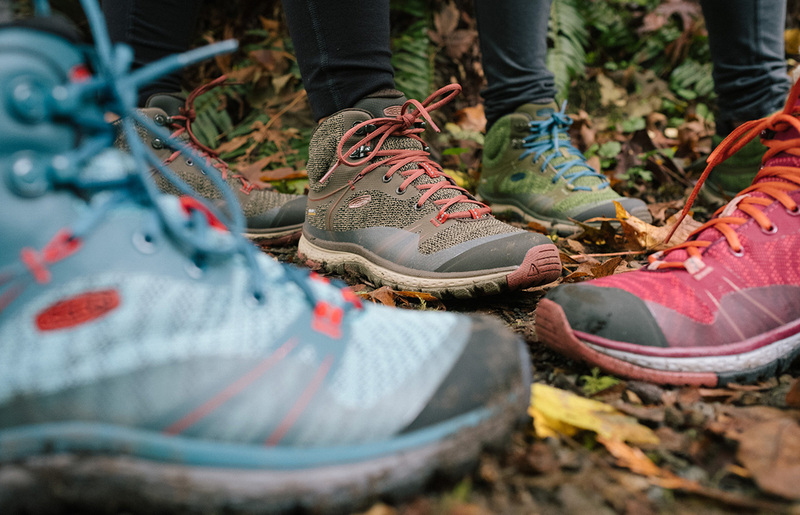 They gave us the scoop on how to care for trail shoes and boots as well as what to look for when buying a new pair. And because all good things must come to an end, we asked just how long a good pair should last. The first key to a long, happy relationship with your trail boots is picking a pair built for the long haul. All the care and repair in the world will only maximize what the boots are capable of out of the box. Brands love to advertise durability, so when shopping it’s a good idea to look through the brand’s claims about construction. Polyurethane (PU) is a highly versatile plastic commonly found in cushioning and insulation – both coveted qualities in footwear. What’s more, PU boasts high abrasion resistance and is lightweight. As a result, it’s a great choice for midsoles, adding a long-lasting cushion while keeping the ounce penalty low. 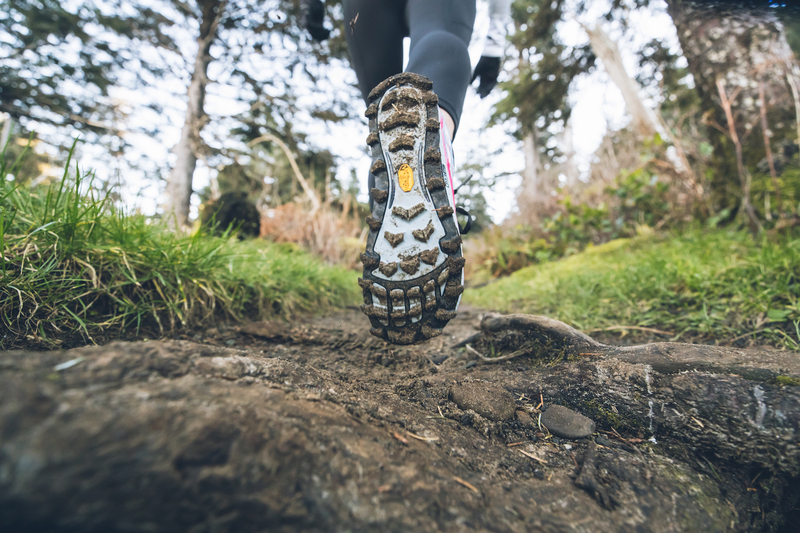 Once you picked out boots – or trail shoes – with longevity in their genes, it’s up to you to keep them healthy. But that doesn’t mean avoiding puddles and laying a drop cloth at the campsite. You just need to care for your footwear after the adventure. “Gently brushing off dirt and mud after your hikes, or gently cleaning the upper with a piece of cloth and some warm water, will all help extend the longevity of the materials,” Gerritse told us. At the very least, you should kick and scrub off any caked-on mud and filth. Moisture, salt, and muck will dry out materials and deplete the footwear’s life if left untended. For synthetic materials, use a stiff brush or warm, damp cloth to clean debris. For leather boots, both Gerritse and Haddad recommended leather cleaners and conditioners. 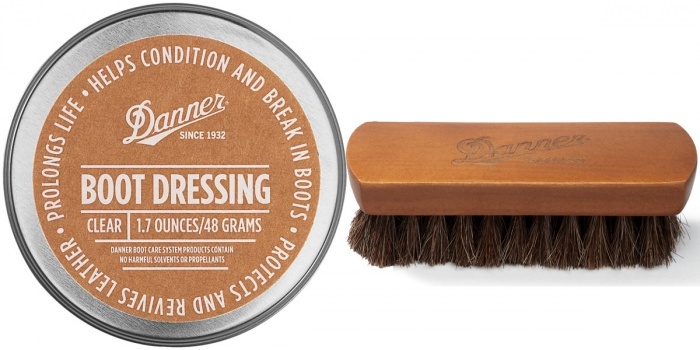 Brands like Danner offer an array of gels and sprays to clean and protect leather boots. “After getting all the muck off, conditioning the leather keeps it from drying out and cracking over time. 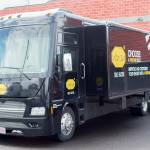 Finally, apply a leather protector for an added barrier against the elements,” he told us. 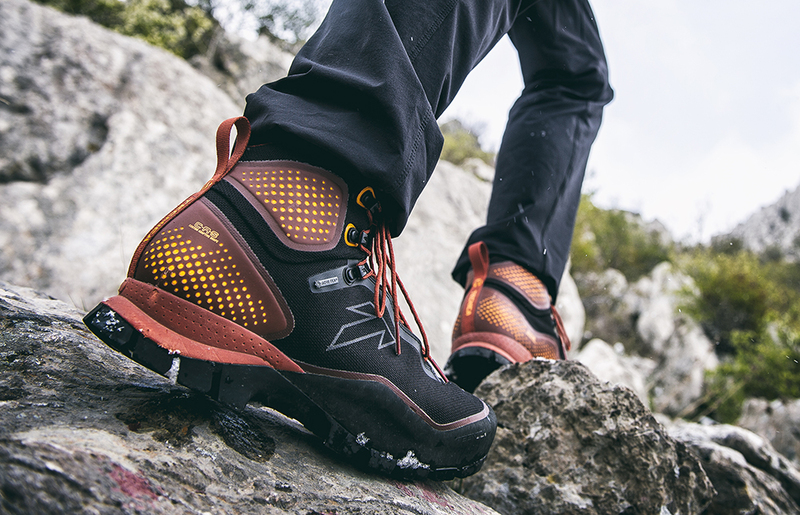 Hopefully, you’ve found a pair of hiking boots you’ve cared for during many adventures. But no matter how well built and maintained your hiking boots are, they will someday reach retirement. So, when will that be? Obviously, many factors will contribute to this, including terrain conditions and your own feet. But, according to the experts, hiking boots of solid construction will carry you for at least 600–700 miles, generally maxing out at 1,000. What about the fast and light crowd? Well, trail-running shoes go through similar abuse. And many times they step up to do a hiking boot’s job. “Lightweight-type products like trail running would be on the lower end of the spectrum, at about 400–500 miles,” said Haddad. And for all you step-trackers, that translates to 1 to 2 million steps for trail shoes and boots, respectively. So hit the trail and treat your kicks with some love. If you do, they’ll be sure to take you on many adventures.